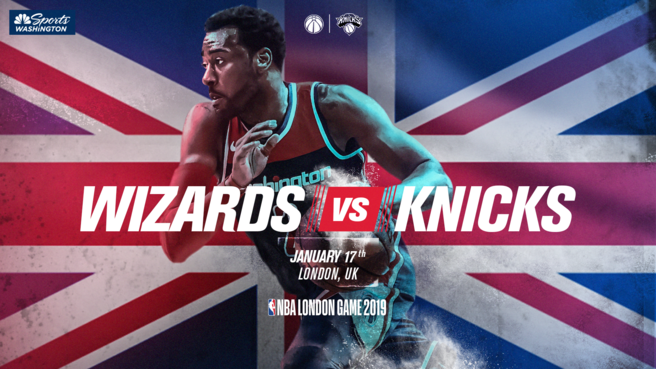 The New York Knicks will face the Washington Wizards in London, England next season, the NBA announced on Wednesday. The game is scheduled for January 17, 2019 at the 02 Arena in southeast London. This will be the ninth NBA game played in England. Last season the Philadelphia 76ers and Boston Celtics played across the pond.